Looks like our hard work and our business model is paying off. 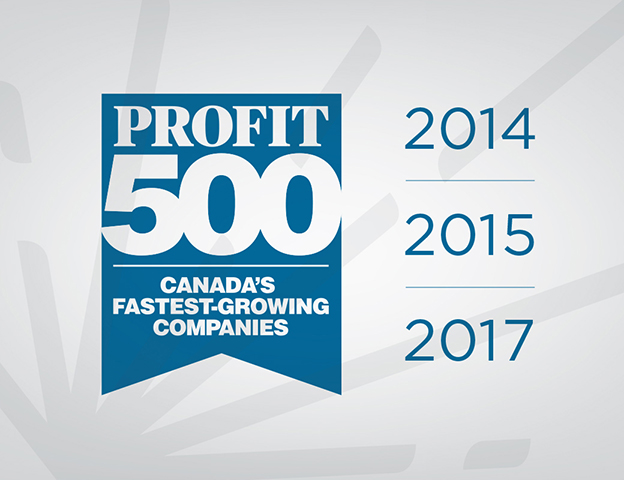 We’ve just been acknowledged by PROFIT 500 as one of the fastest growing companies in Canada. That makes it 3 of the last 4 years and we couldn’t be prouder. Growing in years 6 through 11 come from our continued investment in senior hires and our Social, Digital and Creative departments, which in turn has helped us to gain more work and come up with innovative ways to solve our clients’ business problems. One thing is certain, we have much more to come. Brain-spark: Why you should close over the Christmas period. Burger King joins the fire.